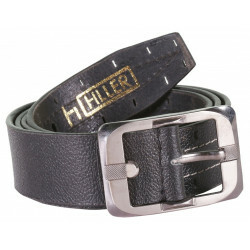 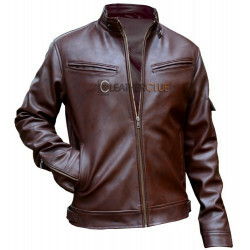 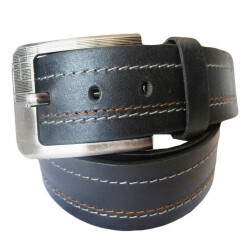 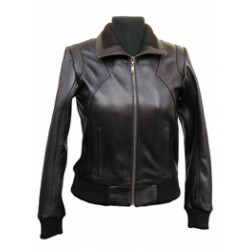 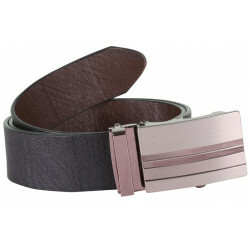 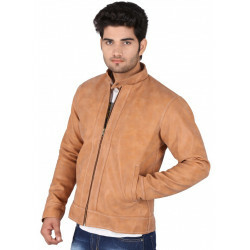 Gender : Men Material : Leather Wearability : Casual Buckles : Auto Lock Buckle.. 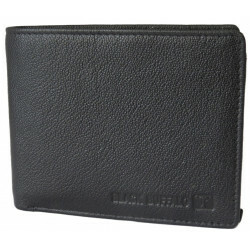 Featuring a striking design and a spacious main compartment, this leather wallet has ample space for currency notes, credit cards, business cards and other stuff. 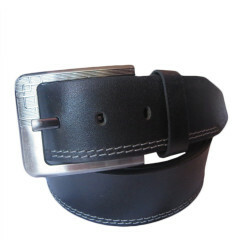 This formal men's accessory makes a perfect gift for men who love to experiment with classic fashion style and it will definitely win you over with its grace and peerless versatility.